What Exactly Is VPS (Virtual Private Server) Hosting? When you want an online presence of your business you have to have a website. A website needs to be hosted on a server and there are several options for you to choose from. You could always have your own server but that’s not practical when you are just starting on the internet and when your business isn’t of a big size. 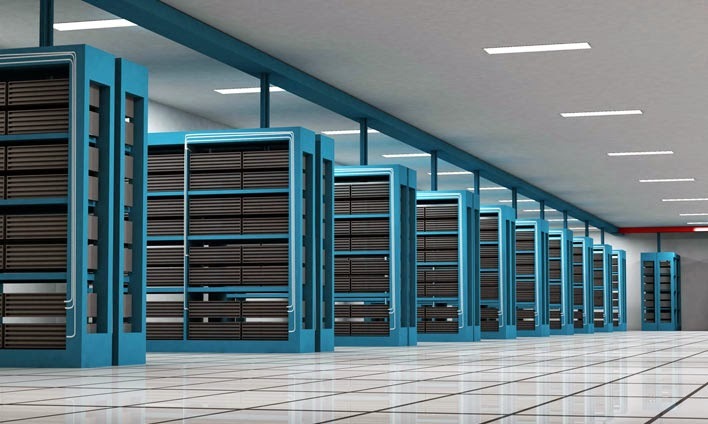 A dedicated or personally owned server will have its costs and these costs are big costs. First, the server itself will be expensive. Secondly, you will have to spend a lot on its maintenance because it needs constant care. You will have to hire a dedicated person to take care of your server and when this server is running at its peak speeds it will produce heat. You will then have to install air conditioning and do other stuff to keep it cool. Lastly, there is no need to have your own server when you have more affordable options available. Coming to the affordable hosting options the companies are met with two choices: shared and VPS hosting. Shared hosting and VPS hosting might sound similar and confusing to people who are new to the concept of hosting but they are two completely different things. When you opt for shared hosting your website is hosted on a server where there are already a dozen or hundreds of websites. You share the resources of the same server with these websites. A website with more traffic will use more resources. A website with a lot of traffic would even cause this server to slow down and consequently your website will slow down too. On the other hand, VPS hosting stands for virtual private server hosting. This is more like a personally owned server. However, this is a virtual server rather than a real one. This virtual server is created by your host on the same server on which many other websites are being hosted. However, in this particular case you are given a specific and exclusive chunk of the resources of the server for your website only. This particular piece of the server i.e. a share in all resources, is fully yours. No other website can use these resources. In fact, you can use these resources as you want and when you want. You can always decide on how much of the available disk space and resources you would like to consume for your website. In short, this solution is quite flexible and offers a lot of freedom to hosted website owners.